Welcome to the Reboot Podcast! Here we will discuss strategies for helping you make transformational breakthroughs both personally and in your chiropractic practice. We cover topics ranging from marketing, self-improvement, personal & business development, and optimizing your overall performance. 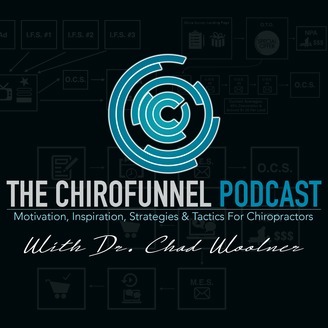 Our mission is to provide chiropractors with the motivation, inspiration, strategies and tactics to help them become successful. 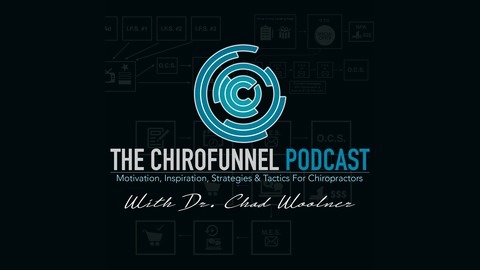 On today's episode of the Chirofunnel Podcast I share a powerful strategy for helping to strengthen belief. When it comes to selling care plans, creating an effective ROF, presentation, dinner talk or funnel belief is EVERYTHING! Using P.I.N.s is an extremely effective way to not only help to create stronger belief but also to build rapport and trust.